SGH (Singapore General Hospital) collaborated with Mayo Clinic to develop a less invasive procedure for people with tennis elbow. Apart from that, the procedure also seeks to relieve the pain. The procedure of SGH and Mayo Clinic includes the identification of damaged tissues through ultrasound. After that, the tissues will be removed by putting a thin probe. The whole process will take up to 15-20 minutes with the help of local anaesthesia. 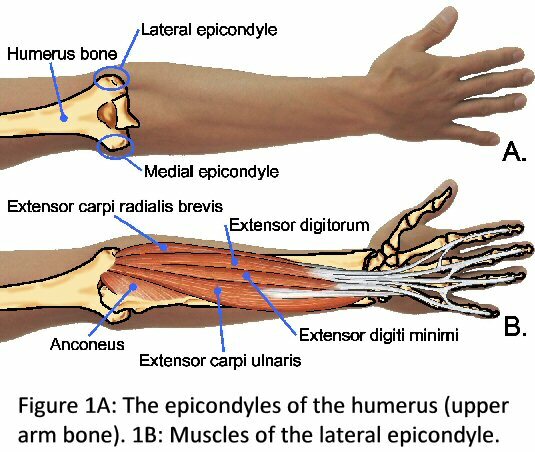 Others would call tennis elbow lateral epicondylitis. 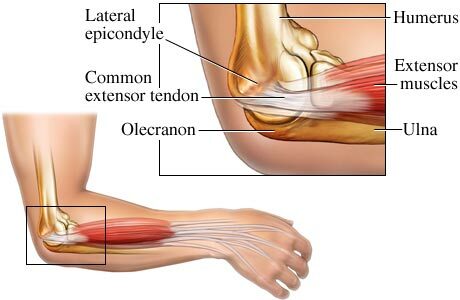 This is a condition when the elbow tendons are driven too hard that it becomes tender and sore. Tennis elbow is a misnomer since it mostly happens to people who do not play tennis. If you want to know more, you can read the facts about tennis elbow provided below. You should be watchful. Symptoms of tennis elbow include pain developing suddenly or gradually. If you feel that the pain is worsening as you use your hands, you should be alarmed. If you notice that the pain is intensifying when you are moving your wrists, it is tennis elbow. Tennis elbow cannot be diagnosed by using blood tests. It cannot be diagnosed by X-rays too. It can be diagnosed if you provide description of pain. Your doctor will determine if you are suffering from tennis elbow. Your doctor can prescribe necessary treatments for you. The good news is that it can be treated accordingly. When you have tennis elbow, pain or inflammation is present. Your goal is to reduce the discomfort you are feeling. You can try to rest and relax. If the activity causes pain in your elbow, do not consider it at all. When you notice an inflammation, you can apply ice to the area. It is safe to take NSAIDs (Non Steroidal Anti-inflammatory Drugs) like Ibuprofen. For severe cases, the doctor will prescribe medications. You will be recommended therapies. But before starting any therapies, the pain must recede or eliminated. You have a designed physical therapy exercises. These exercises will effectively stretch and strengthen the tendons and muscles around your tennis elbow. You have physical therapists to help you. You need to avoid any activity that intensify the pain. 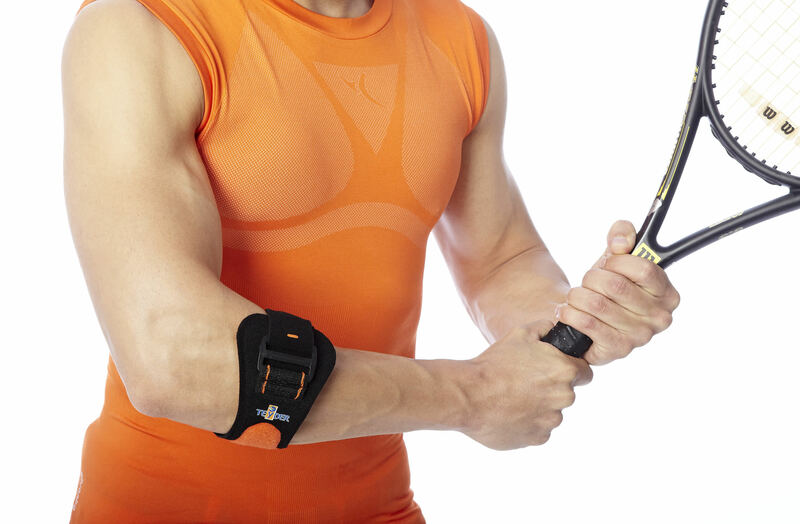 When you have tennis elbow, the first thing that you need to do is lessen the stress of your elbow. You should know some methods to alleviate the stress. You can begin by using appropriate equipment if you are engaged in sports. You have to avoid overusing your wrists and more importantly, when you feel that the movement causes pain, you have to stop it as soon as possible.